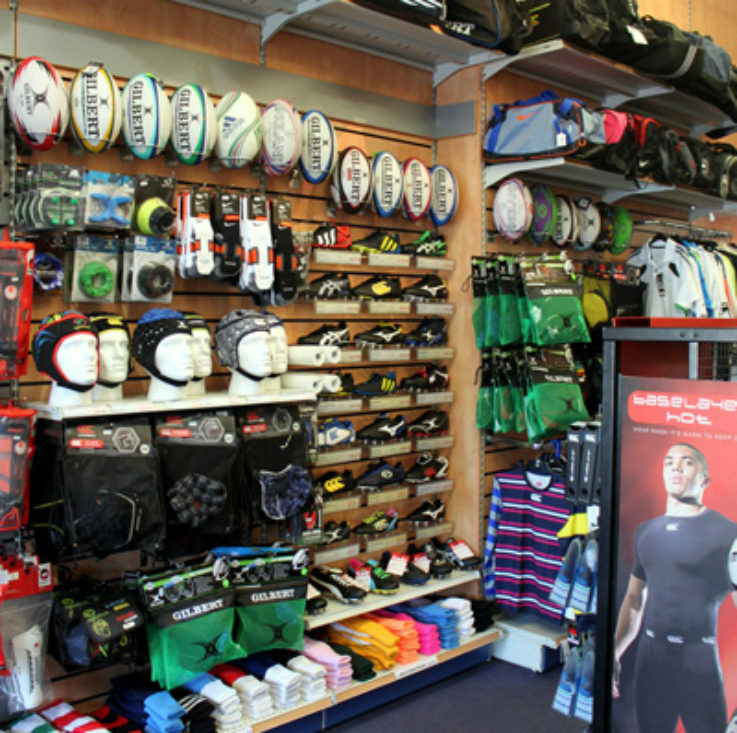 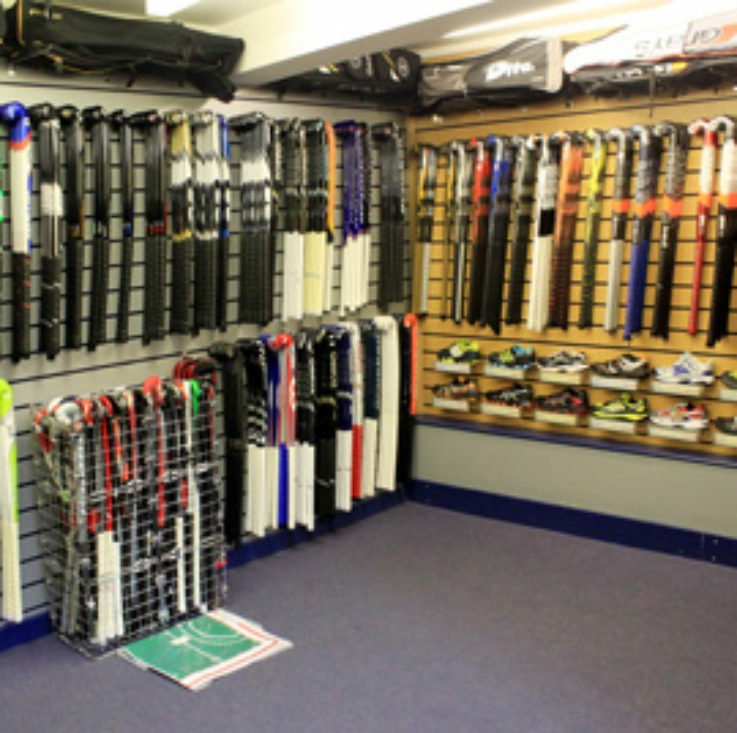 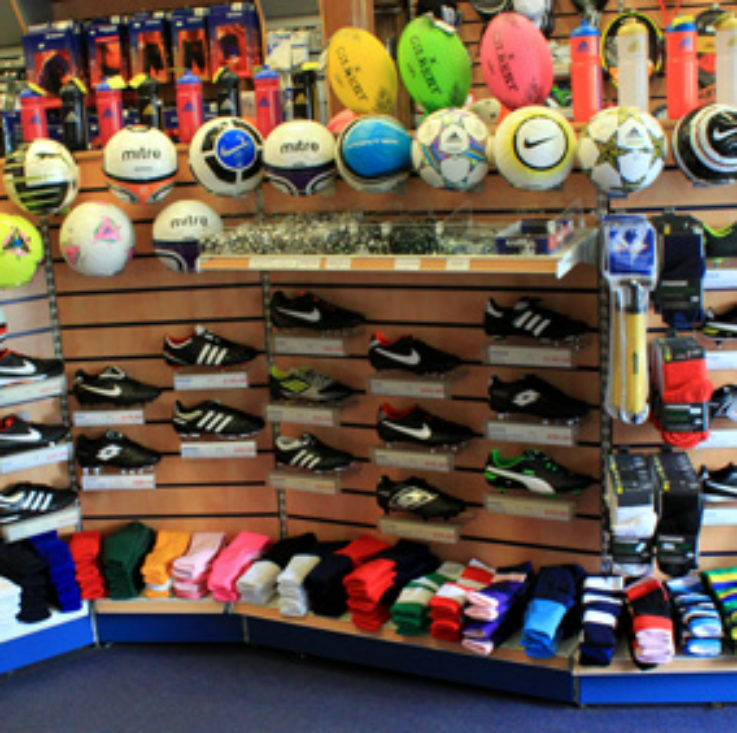 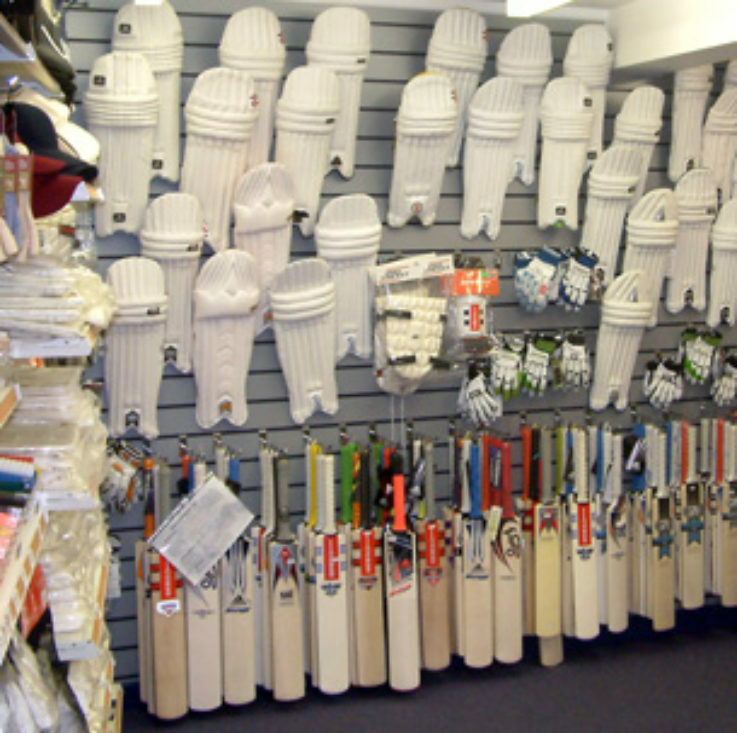 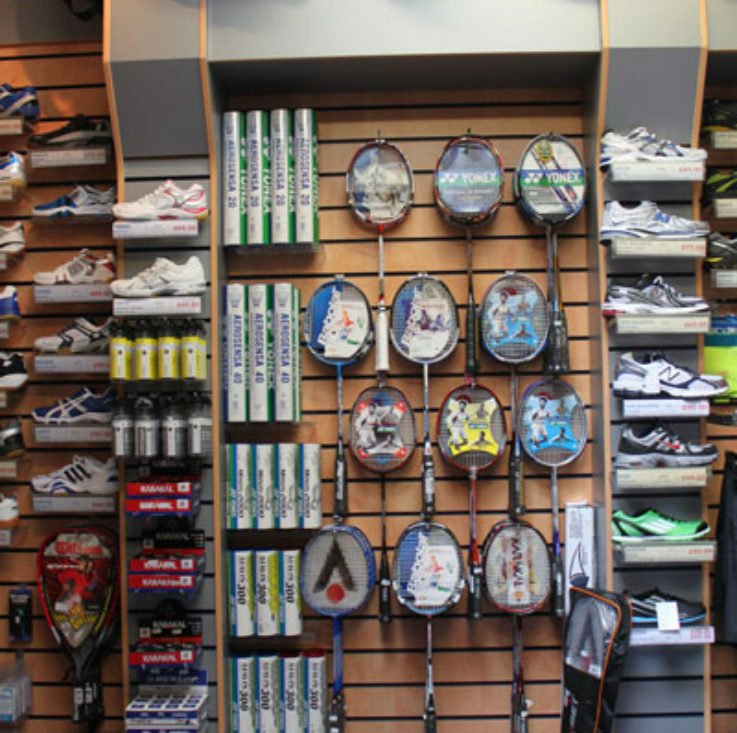 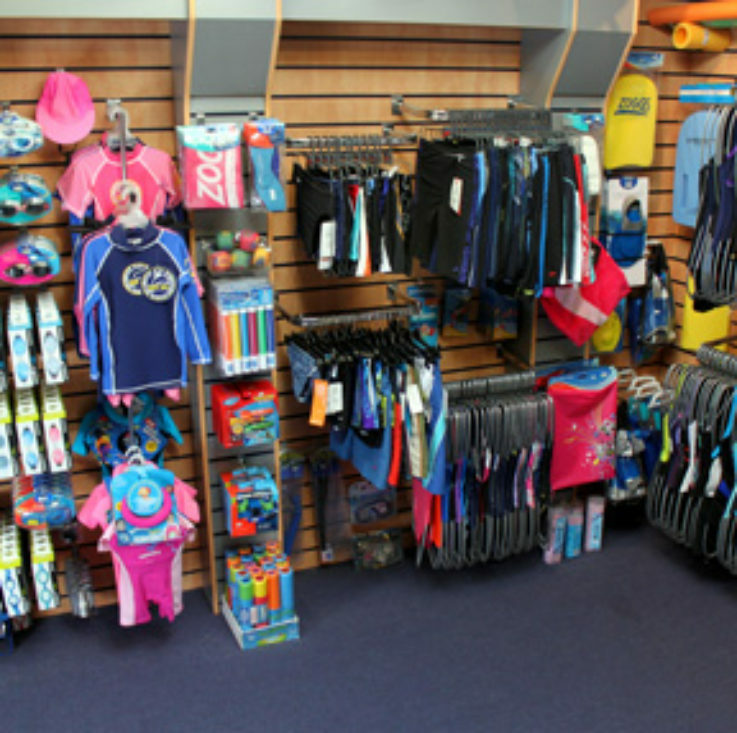 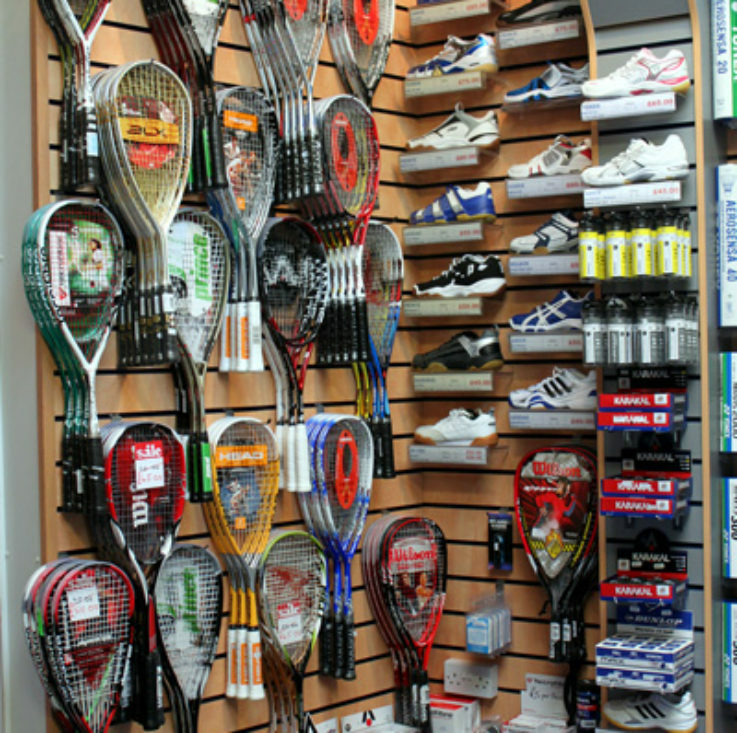 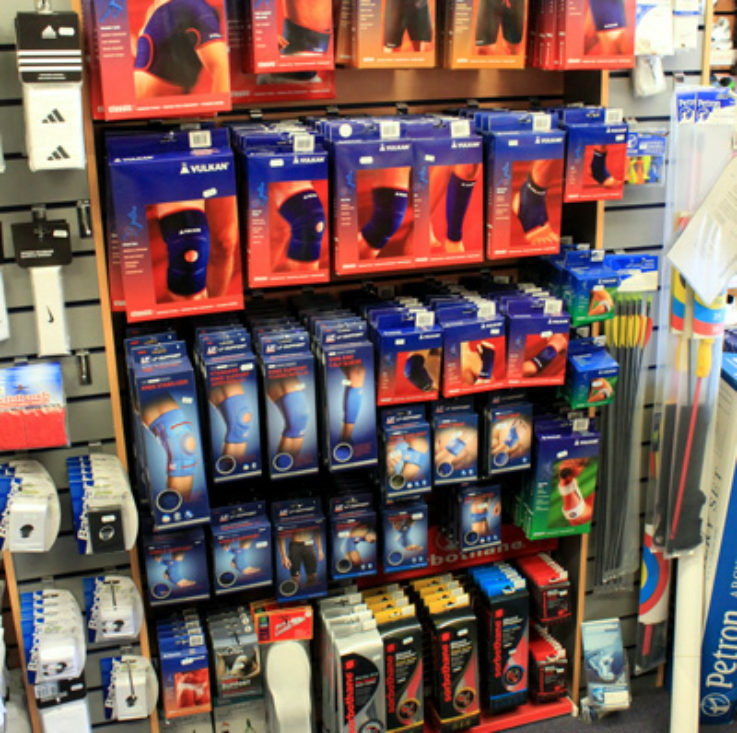 Gyles Brothers is a long established family Sports Shop in Bristol supplying equipment to suit both beginner and perfectionist. 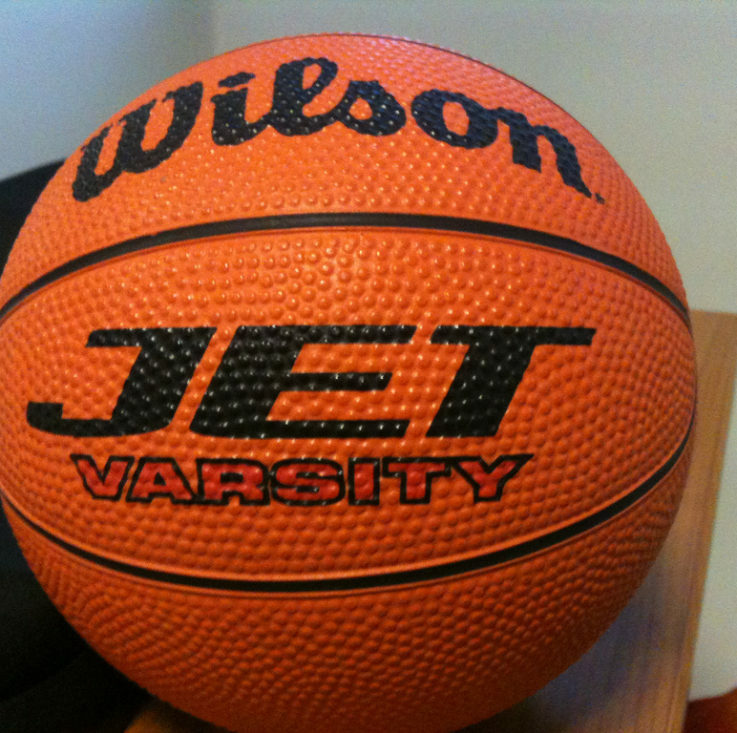  Gyles Brothers cover most major sports and offer good advice and quality equipment. 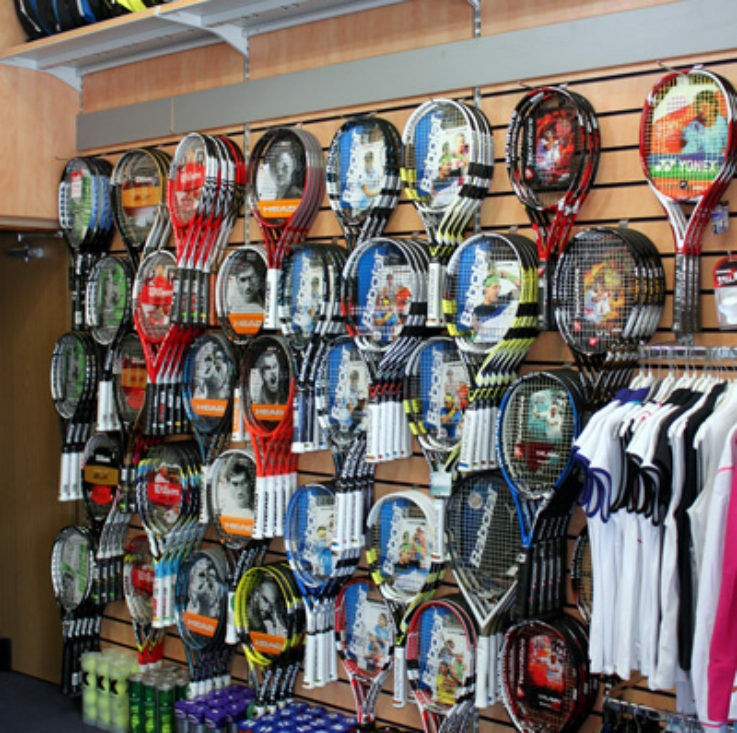 We provide a racket restringing service (next day) and an on the spot grip replacement (see restringing page).